When you need garage door services in Bethesda, MD – from installation to repair – rely on Capital City Garage Door. We are a veteran-owned and operated company that uses only high quality American products. We’ve built our business on integrity, honesty and fair practices. 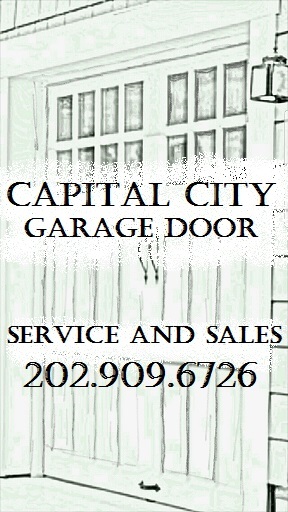 Capital City Garage Door is part of the community we serve, and that’s the way it should be. We live, work, play and shop right here in the Bethesda, MD area. Why call a stranger to care for your garage door sales, services and maintenance needs when you can call a neighbor? Great service! Part of the supporting strut was damaged, and the technician went back to the office to grab a part that would reinforce and prevent further damage without having to replace the entire top panel of the door. Excellent! Top to bottom a great experience. Professional and courteous service with a quick turnaround time. Couldn't have asked for anything better. Garage Door Repair in Bethesda MD! 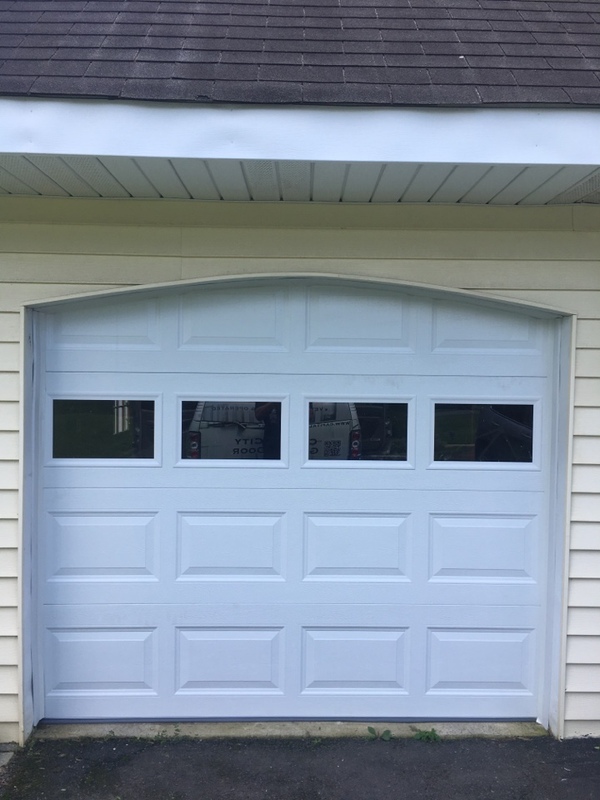 Garage Door Installation done the right way after Lowes subcontracted it to a random company that did NOT treat this customer right or do a proper install. We replaced the overhead garage door the correct way and the customer is now happy and has a door to last a lifetime! Dont waste you time at The Home Depot and their subcontractor. Get the best pricing, service, and warranties, from our team at Capital City Garage Door!